How much weight can I carry in an IRON RAFT DIY Packraft? Making A Packraft At Home – Is it difficult? 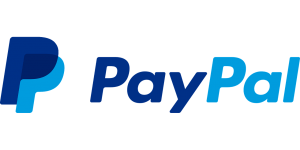 Packraft Fabric – How does yours compare? What Size Packraft Do I Need? Got any questions? 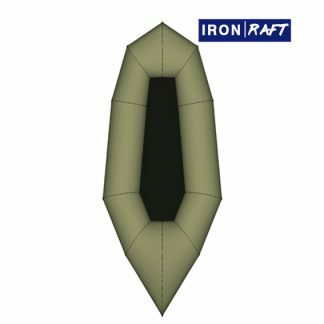 Contact IRON RAFT.